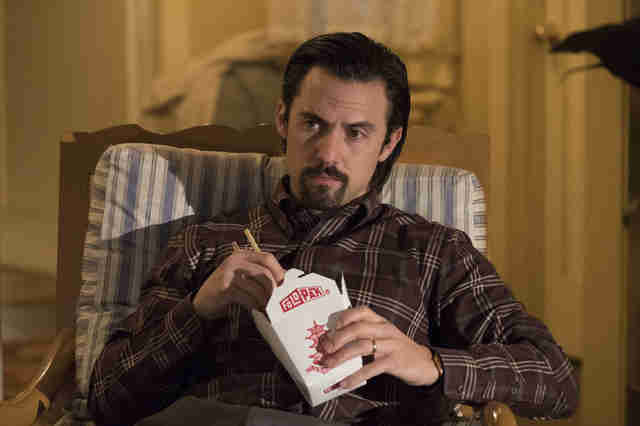 This post contains major spoilers for the first season of This Is Us. 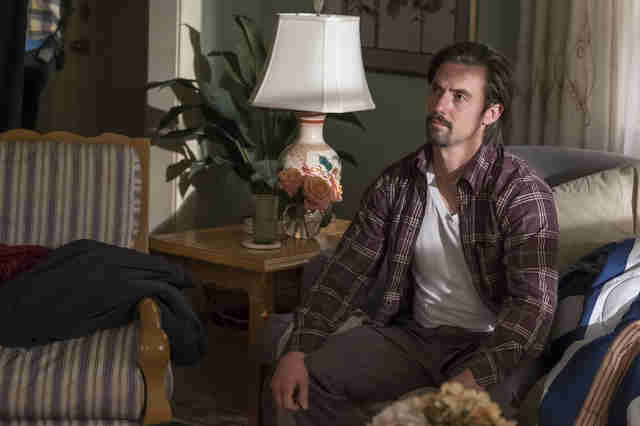 NBC's hit This Is Us is all about twists, shockers and non-stop ugly-cry moments. The show is relatively simple, jumping between modern day and decades past to track the lives of three triplets and younger versions of their parents. But with each escalating plot twist, the all-the-feels drama has more in common with LOST than Parenthood. 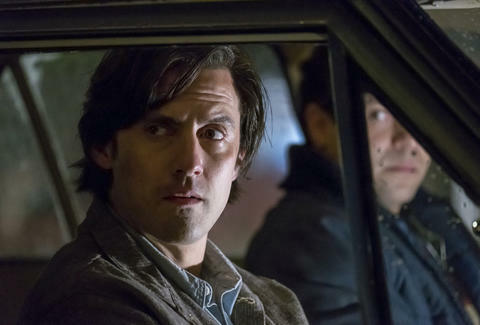 The show's pervading mystery is the explanation of how the triplets' father, Jack (Milo Ventimiglia), died. His fate was made clear early on, and a few episodes ago viewers learned he died when the triplets were teenagers. 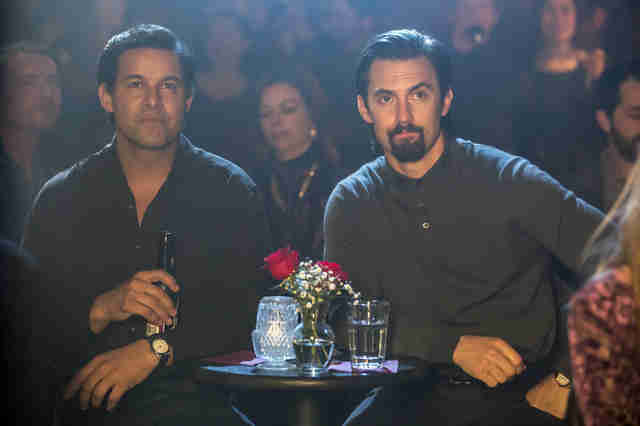 In Season 1's penultimate episode, Jack hops in a car after having a fair amount of drinks to his wife Rebecca (Mandy Moore) perform with her band, a flag-waving signal to theorizing This Is Us fans. Except what everyone assumed would happen... didn't. In the season finale, Jack survives his car ride to Rebecca's gig -- only to get in a fist fight with one of Rebecca's bandmates. The scuffle leads to an in-couple fight, Jack retreating to his friend Miguel's house, and in the end, the delivery of extremely heartfelt monologue (grab the tissues) about why Jack still loves Rebecca after all these years. Their love story "is just beginning," he says. Except we know Jack dies only a few years later, making his profession all the more gut-wrenching. Even though Jack didn't die while driving drunk in last night's episode, his drinking problem could still send him in a downward spiral. He's been there before; we saw Jack slip into alcoholic tendencies when the kids were young. Rebecca's kicking him out could cause Jack to wobble without support. In the modern day timeline, Jack's daughter Kate (Chrissy Metz) reveals to her fiancé Toby (Chris Sullivan) that she blames herself for her father's death. Teenage Kate was the one who encouraged her dad to go to Rebecca's gig and make right with her that night, so maybe she feels responsible for Jack and Rebecca's big fight and Jack's inevitable downfall with alcoholism. The most insane theory out there posits a ghastly turn. In modern day, we know that Rebecca is married to Jack's best friend, Miguel. Did he have eyes for Rebecca all along? 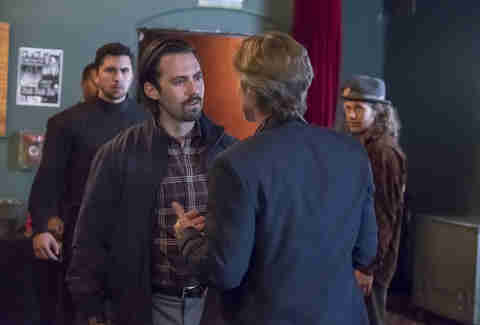 The imaginative say yes, and think Miguel murders Jack to get him out of the way. Some think Rebecca, frustrated with Jack at how their marriage might be dissolving, becomes closer to Miguel in the past and colludes to kill her husband. When Mandy Moore was asked about this theory in an E! News interview, she replied, "Oh my God, no way. People are bananas. That is crazy." So I guess we can consider this theory officially debunked? Only time will tell. One of the darker theories out there is that Jack will commit suicide in a later season. This seemed plausible early on, when Toby tells Kate the story of his own suicide attempt. However, many fans say that Jack committing suicide would be completely out of character for him, as he is so devoted to both his kids and his wife. Though unconnected to Jack's demons, bits of reflection offered up by the triplets suggest Jack may have died in a plane crash. When Kate has to fly from Los Angeles to New York, she freaks out and is anxious the whole flight. Kevin (Justin Hartley) has said that after his dad died, he destroyed all the model airplanes he and his dad used to make together. These both might be coincidences, but it would help explain why Jack died so young. In the touching, 16 epsiode "Memphis," Randall (Sterling K. Brown), the adopted son of Jack and Rebecca, takes his dying biological father William (Ron Cephas Jones) on a road trip to his hometown. At the end of the episode, William falls extremely ill and is taken to the hospital. As William starts to fade, Randall tells the nurses that someone must be in the room to make sure his dad doesn't "die when nobody's looking." See where this is going? Although it doesn't explain exactly how he died, Randall's telling command could tie into some of the other theories. This season finale also flashed back to the '70s, on the night when Jack and Rebecca met. 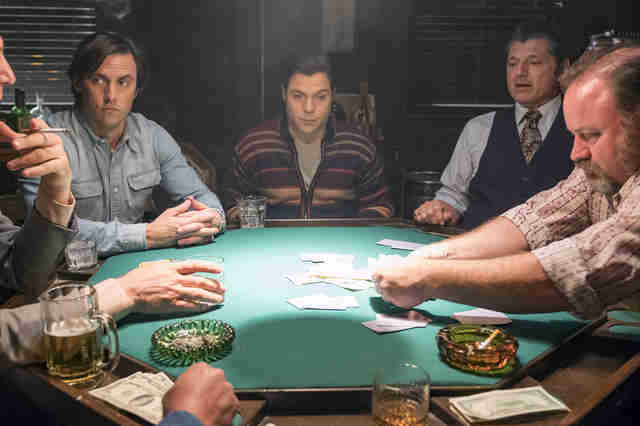 We see a group of sketchy poker players beating up Jack after winning a large sum of money at their table. The fight ends with a threat: if he ever pulls something like that again, they'll kill him. Although this seems unlikely due to the fact that about 20 years have passed between that instance and his actual death, any mention of Jack's demise must be noted on our collective This Is Us clue board. Although it's going to be a long time (maybe even a few seasons) until we really know how Jack died, Sterling K. Brown told EW that "Jack died the way that he lived, by always trying to do the right thing ... But I think that his death is in fitting with the type of father and the husband that he always tried to be, even when he fell short of the mark." This gives us hope: maybe when we do find out how Jack died, it won't be as traumatic as some of these theories. But weepy? Guaranteed. Ciera Velarde is an editorial production assistant at Thrillist who has gone through about four Kleenex boxes while watching This Is Us this season. Follow her on Instagram.